Thank you for visiting our new website. Please check back often as updates are made, and click on article headlines to view full stories where applicable. We've been working hard to prepare a better experience for you. 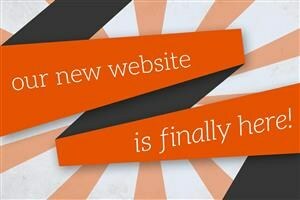 We hope that you will find everything you are looking for here in our newly reorganized and simplified website. If you are a parent, student or staff member, be sure to check out the quick links for easy access to the links you use most frequently. Parts of our site are still under construction. If you can't find something you're looking for, let us know. We're here to help!